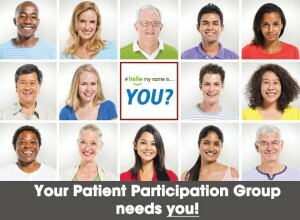 In response to your request and popular demand, on Wednesday 28th March 2018 at 5pm we will be holding a Patient Participation Group meeting – all patients are welcome and encouraged to attend. You do not need to register to attend this meeting, though our PPG meetings are open to Lucas Avenue Practice registered patients only. Please speak to our Practice Manager if you have any queries, concerns or special requirements. Go to our PPG Page to learn more about our PPG, register as a member if you haven’t already and view past reports and meeting minutes.